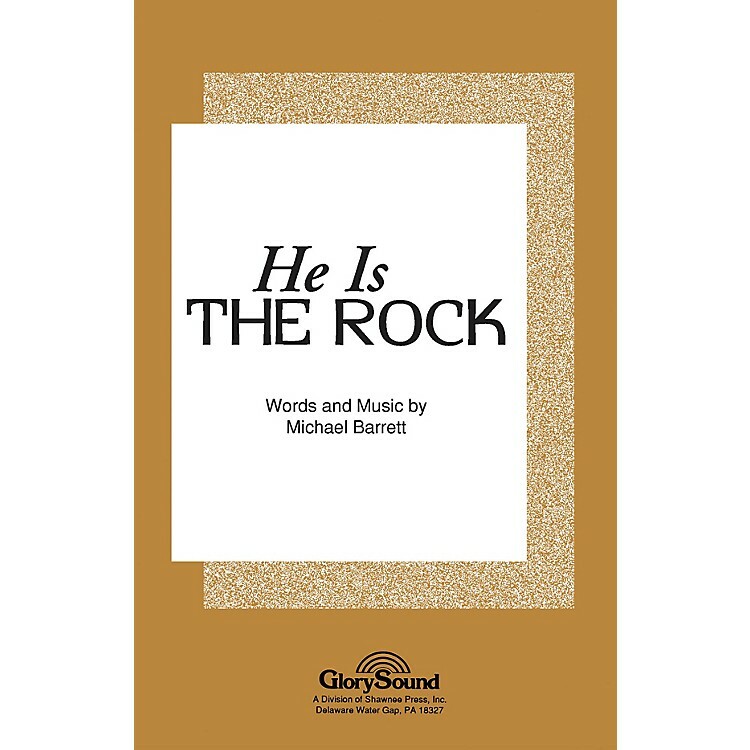 Let the joy of worship transport you as you sing this joyful acclamation of confidence and hope in Christ the solid rock. Composed in a neo-fifties rock setting, this piece has a light and joyful feel with a strong and confident message of hope and salvation. A perennial bestseller, this re-release features a few gentle rewrites to help enable successful performances. If you missed it the first time, make sure you catch this winner now.